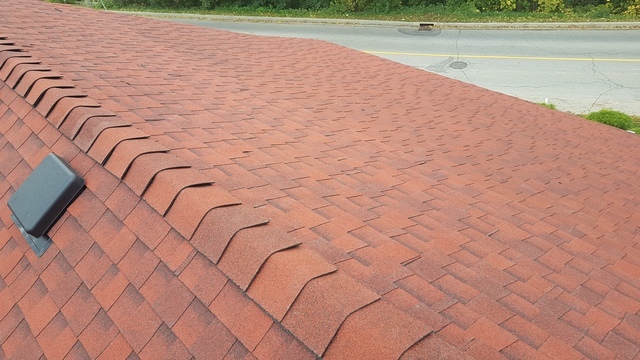 We had our roof reshingled Sep - Oct 2018. 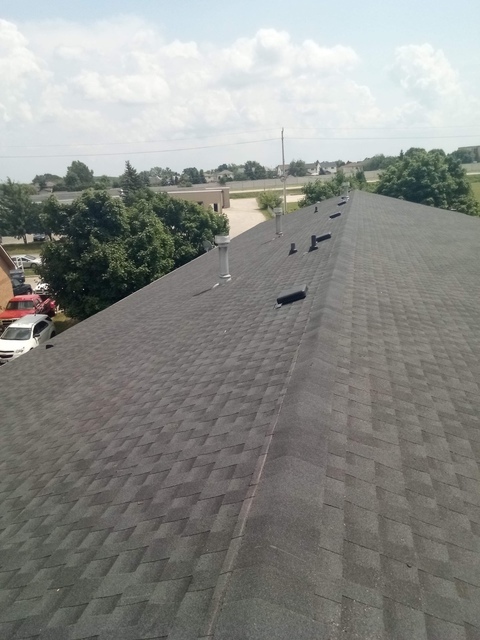 Went with a patriot red timberline ultra hd shingle and requested full ice and water for entire roof. Crew worked diligently to complete the work and worked around our schedule. 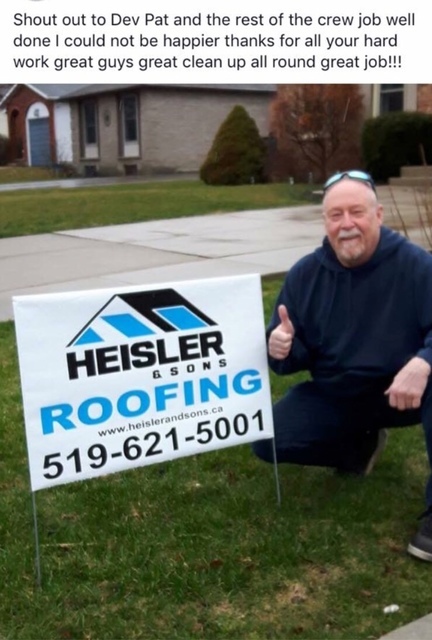 We would recommend Heisler and Sons to others. 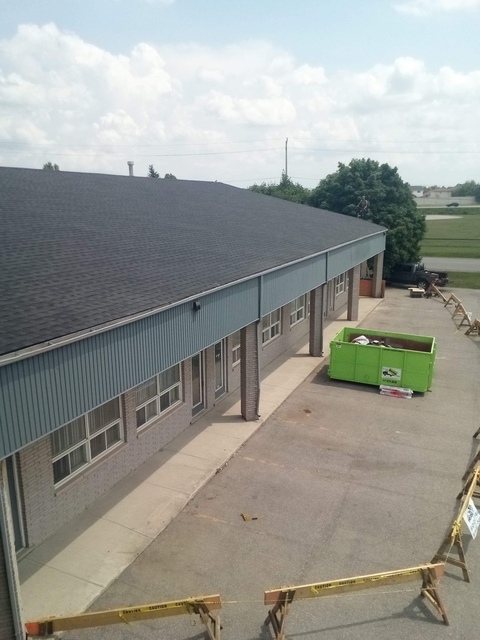 Hiring a company that provides warranty on their workmanship and materials is also a plus, as we were not interested in replacing our roof every 10 to 15 years. 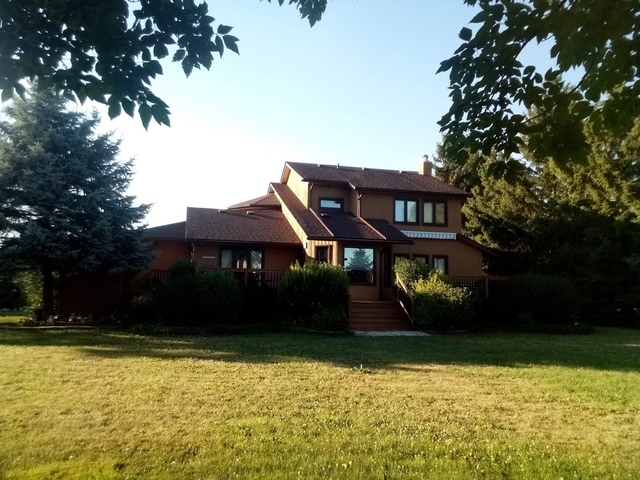 Bought our home in April 2007. Roof was replaced by previous owner in March 2007. We have a leak into our garage. Cannot find a valid telephone number for this company. So I guess we are out of luck. So much for a warranty. 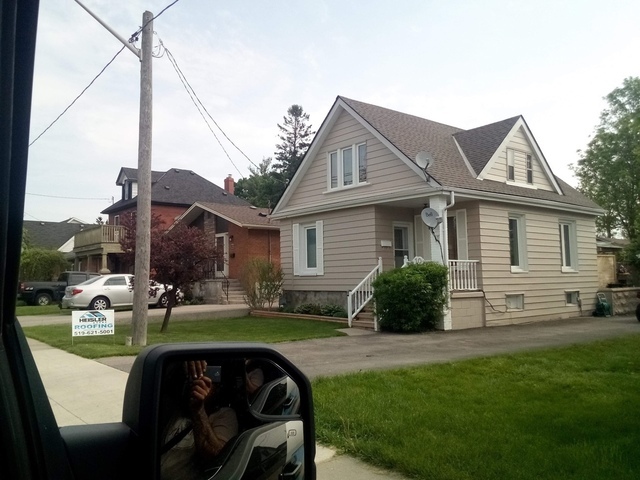 We had our roof replaced by Heisler Roofing a few years ago. 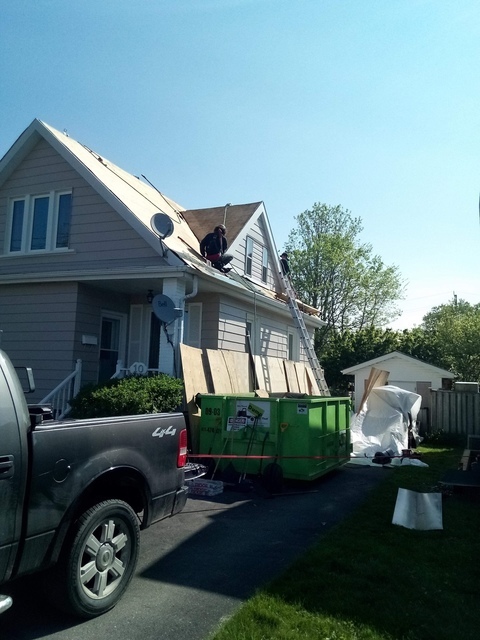 This roof came with a written 10 year warranty on workmanship. This year it started to leak. We had someone from our insurance company, as well as someone from a restoration company come and take a look. 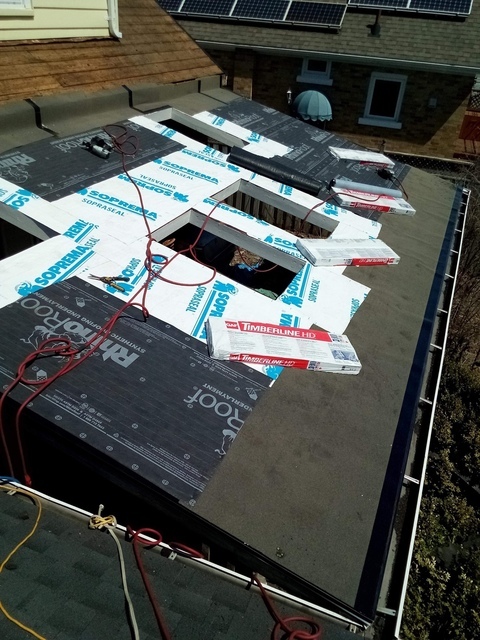 They both stated that our problem was due to poor workmanship by the company that did our roof. We called Heisler and told them that water was leaking into our house, ruining our drywall, carpeting, and our floor. They said no one could come right away due to illness but they would make a notation that we needed someone ASAP. That was 3 weeks ago. We have called them repeatedly, still nothing! We have left many messages with them, most of which were not returned. Twice we made an appointment with them to come and both times they neither called nor showed up. Our roof is still leaking and Heisler is still ignoring us.